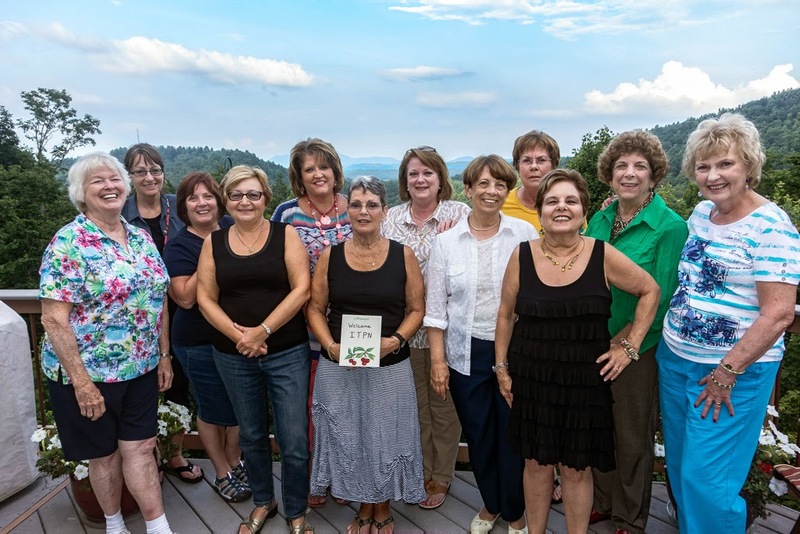 The International Travel Professionals Network (ITPN) recently met in Asheville, NC. The focus of the meeting was technology in running the business and in marketing. We covered some of the newer tools available to us; webinars to help us to use this technology and what tools are best to help us work while on the road. An important topic was social media and the differences in communication styles and vacation ideas between baby boomers and the millennial generation. When it comes to vacations, values and priorities are different and we must be sensitive to the needs of each generation. Asheville is an ideal meeting destination, with easy access, and lots to do when not in sessions. A sophisticated city filled with southern charm and a deep but constantly evolving arts and cultural heritage. It is known for its microbreweries and has an interesting musical street scene. This was the perfect area for this group of foodies. While we did not get to sample every restaurant, we managed to take in quite a few. A favorite tour was “Eating Asheville”. We tasted and drank in seven different spots during this a 2½ hour walking tour. Along with the eating was a bit of history about the town. There are nearly as many styles of architecture throughout the streets of Asheville as there are buildings. Asheville is the 2nd largest Art Deco city in the US. The ornate Jackson Building is located along Pack Square Park. 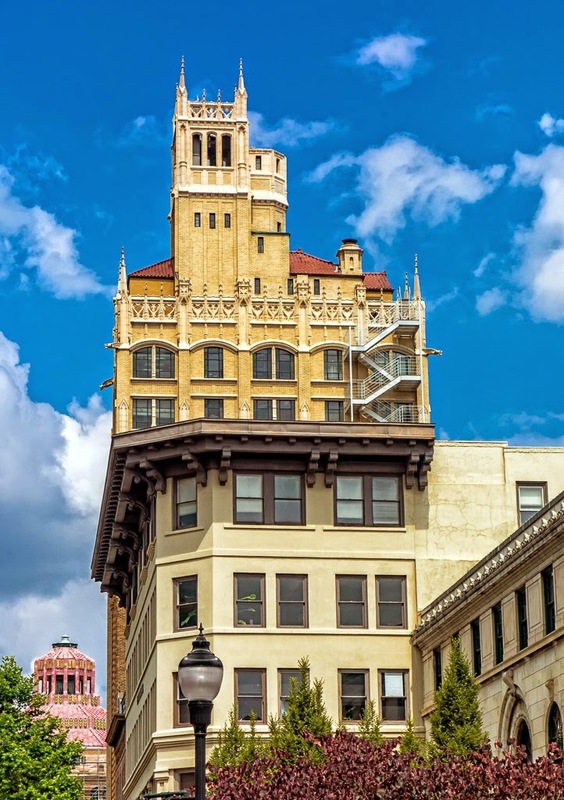 The 13-story Neo-Gothic style skyscraper, completed in 1924, was the first skyscraper in western North Carolina and the tallest skyscraper in all of North Carolina. It was fitted with a searchlight to draw tourists to the city and has been a visual landmark since its completion. 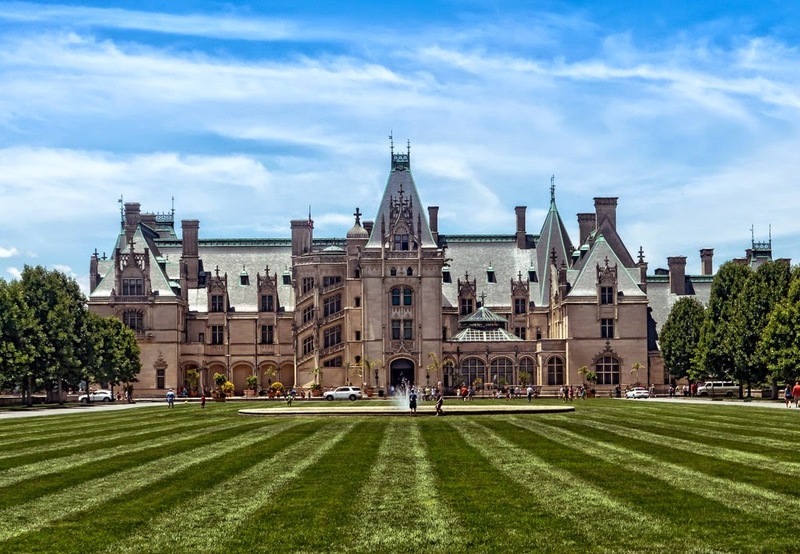 A highlight of our sightseeing was a visit to the “Biltmore”, the 1895 Vanderbilt estate. It took six years to build, opened to the public in 1930, and is the largest privately owned estate in the country. The estate includes beautiful gardens and grounds for walking, riding, canoeing and more. It is a city in itself including restaurants, shops and a winery. ITPN was founded 17 years ago by three Travel Professionals who decided to take their expertise home in an era when working from home was new. Meeting in an online chat room, they realized they could join forces learning the ins and outs of working from home. They were soon sharing ideas and identifying the best websites and suppliers to work with. Posting reports on our travels helped us to expand our knowledge and keep up with changes in the different destinations. Articles in trade magazines attracted interest and we soon had a vetting process for new applicants. Not everyone could make the grade and some just could not keep up with the requirements. Today we are as active as ever, addressing the ever changing challenges facing our business. 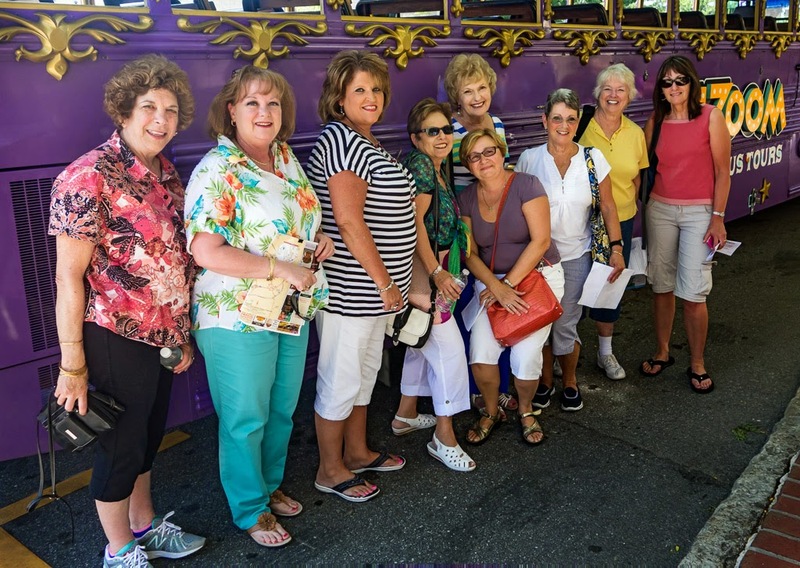 ITPN’s 14 members hail from 10 states and boast an average of 25+ years of expertise in travel per member. We specialize in destinations ranging from Australia to Africa and covering all 5 continents. Whether its adventure, heritage, romance or eco travel; via land or sea; individually or with a group. If you can dream it, these gals can plan it for you.